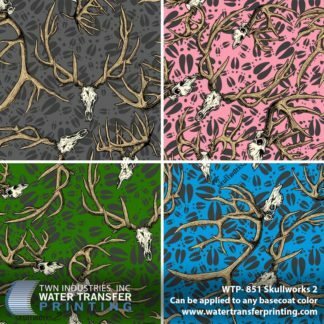 ECamo Deer Skull hydrographic film is a dark, monochromatic designer camouflage with overlaid deer skulls. 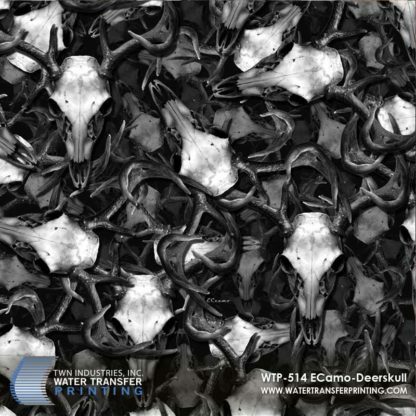 ECamo Deer Skull delivers a specialized all-over deer skull print that’s meant to stand out. 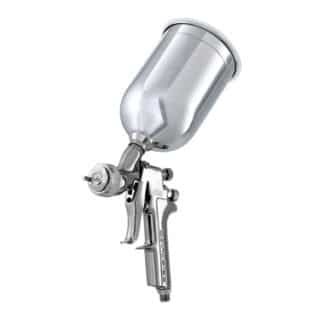 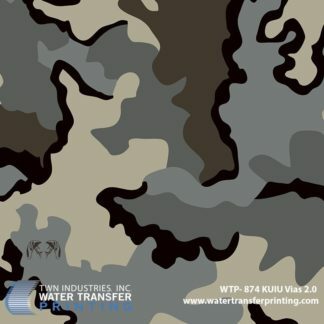 The pattern is designed to look intimidating and looks distinct on outdoors products, vehicles, hot rods, everyday products, and more.